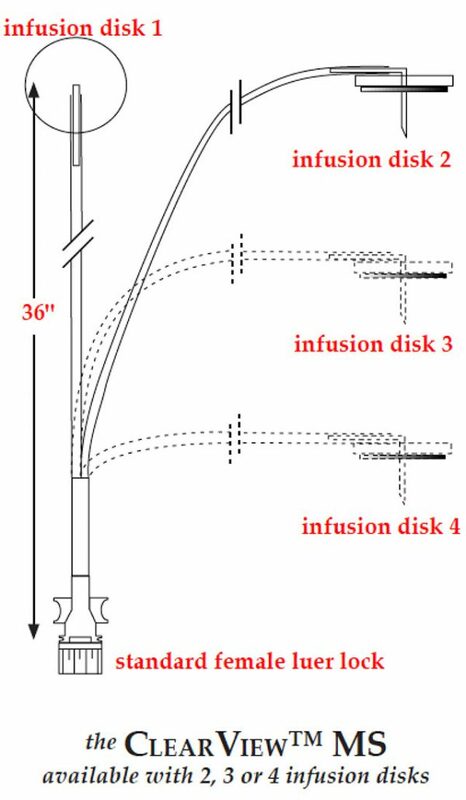 Designed specifically for patients requiring multiple infusion sites from a single source, the ClearView-MS subcutaneous delivery system is less invasive and more comfortable than IV delivery and promotes the even dispersion of the infused drug. Copyright © 1981-2018 Norfolk Medical. All Rights Reserved.